 Established in 1978 as Canada’s first Industry-Education Council (IEC), we are a not-for-profit organization located in Hamilton, Ontario. Whether you are: a business owner with an impending skills shortage; an individual with an interest in mentoring the next generation; or a teacher who would like to bring your curriculum to life, we can help you make the right connections. We always welcome the opportunity to discuss collaborations to further advance Hamilton’s economic climate. We are your unique partner in education! Learn more about our Team by clicking on the button below.